Start taking classes at No Excuse Fitness and other studios! 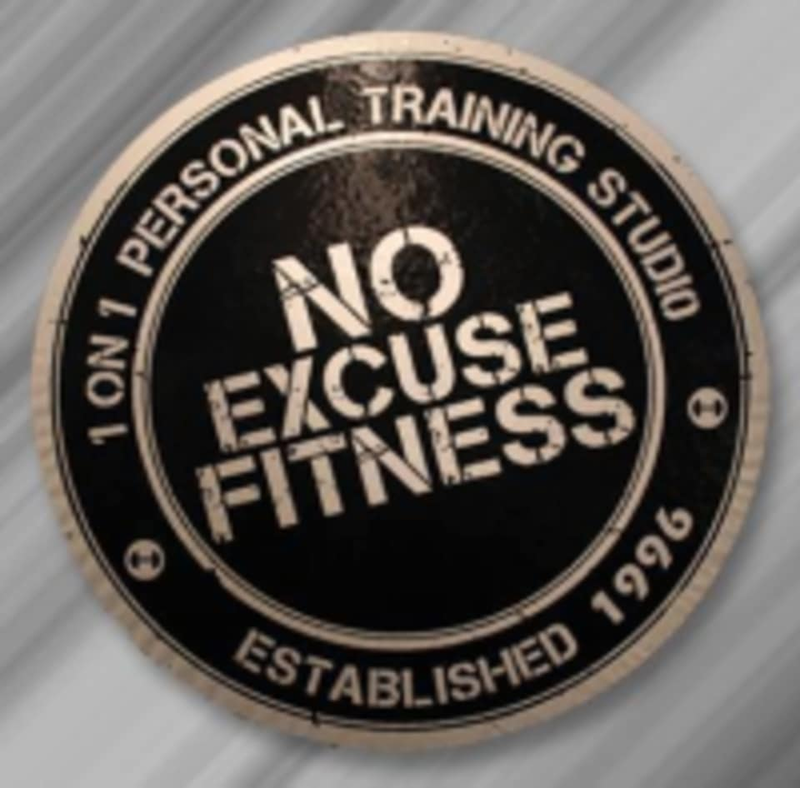 No Excuse Fitness provides a friendly atmosphere, no hassles brought by large crowds - They are not like the jam backed, threatening gyms or over sized warehouse facilities with no air conditioning, huge monster truck tires and sledge hammers. They are a 1 on 1 Private Personal training Studio. If you choose to watch the news on TV or listen to the radio while you are working on your training program, they don’t mind. You may also bring a friend or family member for a complimentary session with you… everyone is welcome. Its like having your own private gym to yourself and with a few friends around.